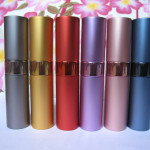 There are a variety of different essential oil bottles available, and they range in sizes and styles. 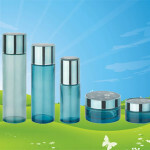 Anyone planning on selling essential oils should know which bottles suit their product the best. This will ensure the oils are bottled properly and can be sold without any issues. 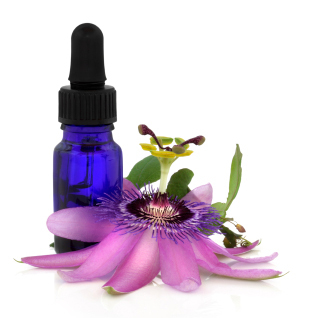 Essential oils are generally sold in small bottles because most people don’t need them in bulk quantities. 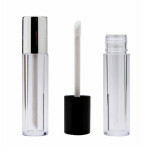 Common sizes include: 5ml, 10ml (which holds 1/3 ounce), 15ml (which holds 1/2 ounce) and 30 ml (which holds 1 ounce). Rare or expensive essential oils are generally sold in smaller bottles, while those that are easier to find will range in the size bottles they come in. 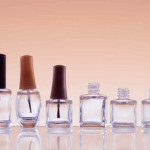 Sample sizes are also popular for oils, and they can store 25-40 drops inside them. These are 5/8″ wide and only 1.5″ tall, so they are very small and great for handing out samples to prospective buyers. Most bottles come in an amber finish, which reduces the appearance of stains from the oils and makes the bottles easy to identify by the labels. 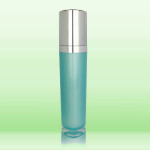 Clear bottles can also be used, but they are not as popular for essential oils, especially those made out of plastic. Other colors of containers include: blue, green and purple. Essential oils that are undiluted should not be stored in plastic containers. The reasoning for this is because the oils can break down the plastic and cause holes or leaks that ruin the product. The only exception to this is if high grade plastics are used with a carrier oil added, as these can resist the breakdown from the oils for several months. Glass is more expensive than plastic, but it will work best for undiluted essential oils. In addition to being able to house the oils without risk of disintegration, the glass can also resist stains from colored oils. The closure tops for containers used for essential oils include: tamper evident tops, roll on, orifice reducers, ribbed line, polyseal cone and droppers. Most essential oils today come with orifice reducers at the top. These reduce the flow of the liquid that comes out of the bottle so only a few drops come out at once. These are made of plastic and fit snug inside the top of the container. 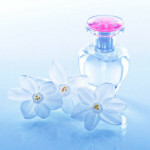 Diluted oils may come with spray toppers, especially if they can be used for air freshening or other widespread uses. The most common essential oil bottles are those that are amber colored glass with orifice reducers at the top. These are generally sold in .5 ounce containers so they contain enough liquid for many different uses. Another popular option is the glass amber bottles in .5 ounces with the dropper tops. These allow users to pick up the liquid into a dropper and manually push out as many drops of the oil as they want, which gives more control than some other types of bottles. 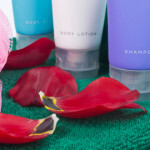 These containers can be used for undiluted or diluted essential oils, but also other cosmetics that come in liquid form. 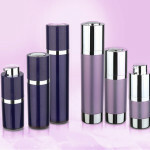 They are also great for storing small amounts of perfume that can easily be carried around.